The firs Ep from 11.OFF To Cenital Music is here! 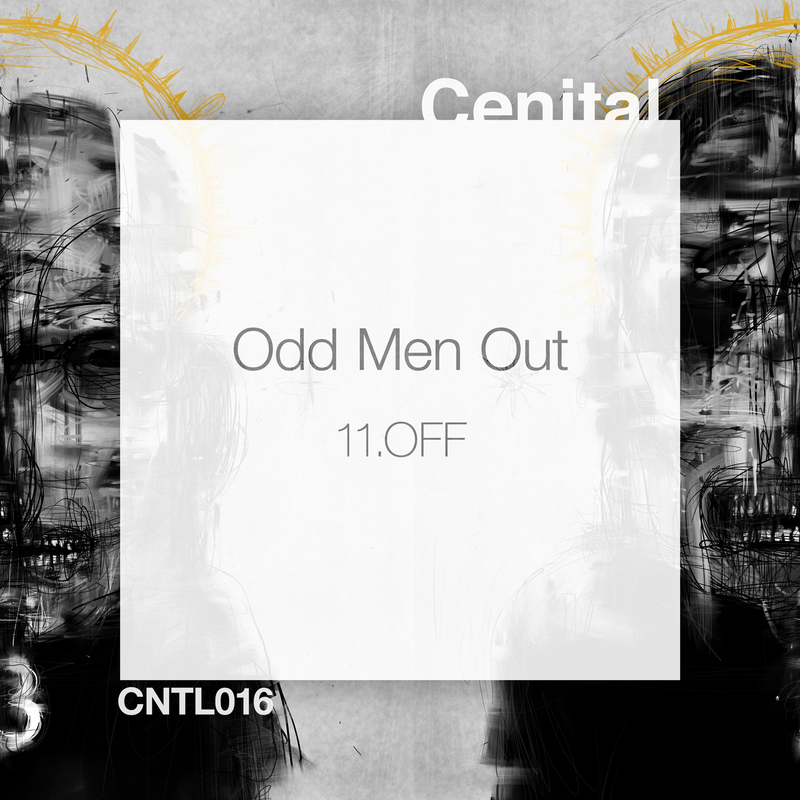 Odd Men Out is a powerful exercise of techno music, and it comes with two great remixes from Alffie and BCL Translator. Let´s dance!